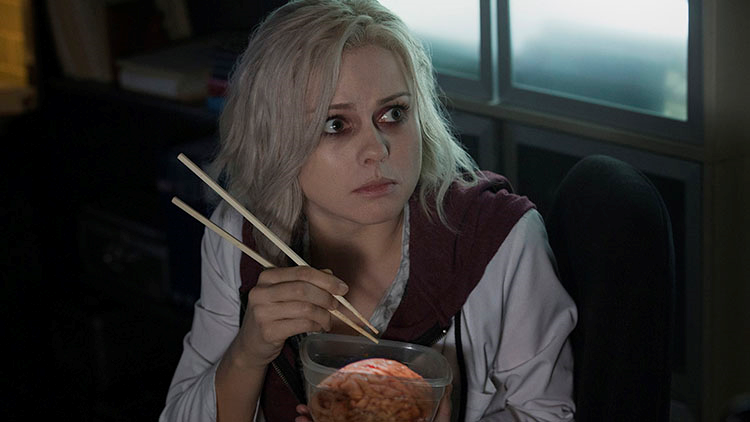 The upcoming zombie-themed comic book-based television series on the CW, “iZombie”, has added Aly Michalka [“Two and a Half Men”] to play the role of Peyton Charles – the best friend of zombified medical student Olivia Moore [played by Rose McIvor]. 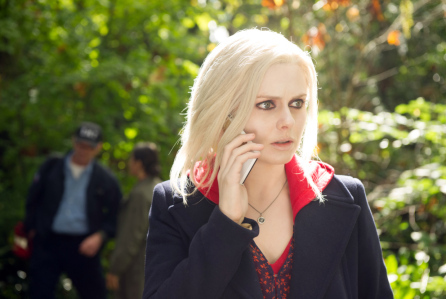 Michalka replaces Alexandra Krosney [pictured above in the pilot episode], who was in the pilot but booted when the show was picked up by the CW network to series. 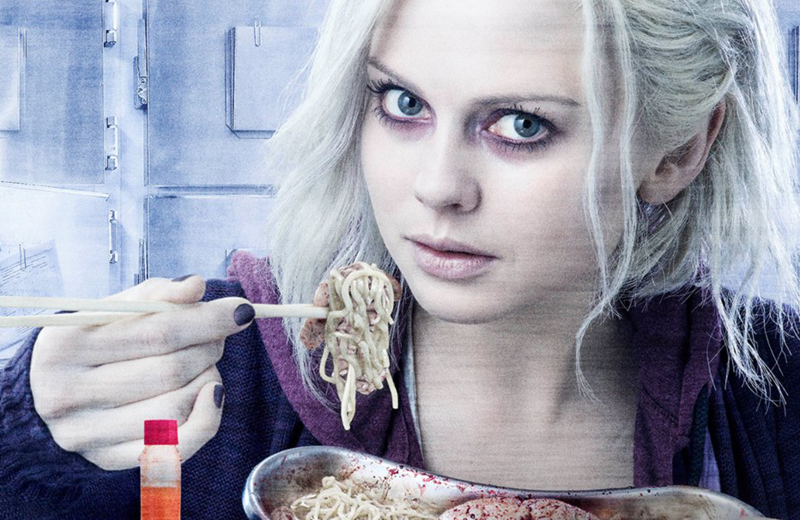 “iZombie” is expected to begin airing on the CW network in late 2014 or early 2015.